Evan Robinson, left and Chris Raymond. 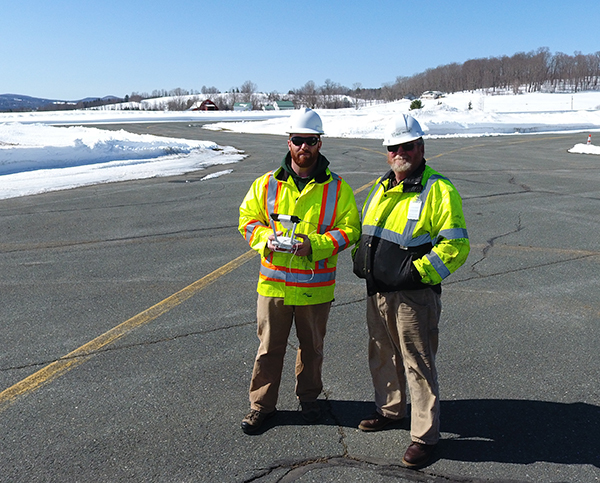 The Vermont Agency of Transportation has announced the implementation of a UAS program to augment its capability to provide valuable information across the agency. VTrans UAS will use UAS technology to inspect bridges, culverts, buildings and other various assets. 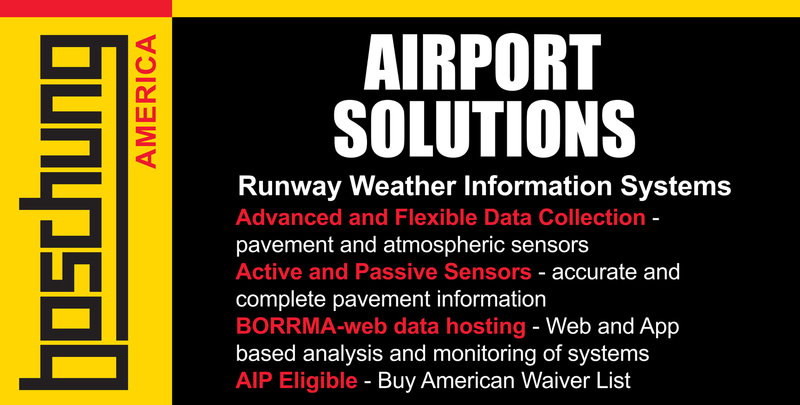 They will also provide detailed mapping and survey products throughout the agency. VTrans UAS will also support search and rescue, natural disaster response, and other damage assessment operations. 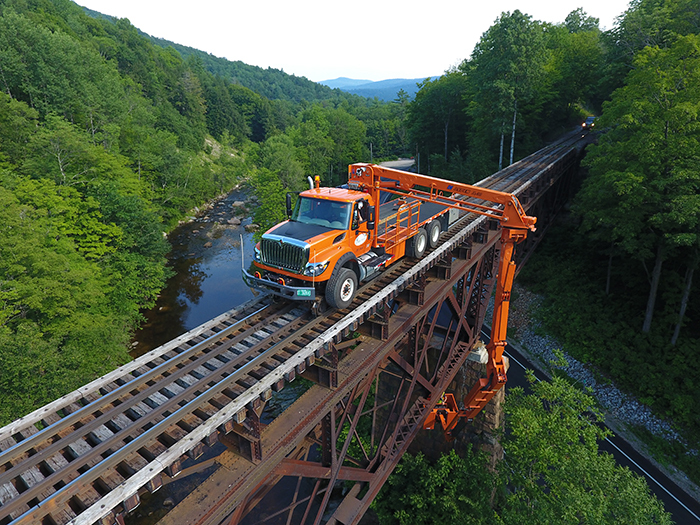 VTrans UAS assists the VTrans Rail Bridge inspectors over the Mill River in Readsboro, VT.
VTrans UAS is comprised of 11 Vermont Agency of Transportation employees. The program leverages prior aviation experience from within the aviation department. Each employee brings a special skillset and a diverse background which adds value to the program. As the program grows, VTrans will conduct and facilitate operations not only within VTrans, but across many other state agencies as well. With the rapid development of UAS technology, VTrans UAS is looking forward to many new successful applications across state government. 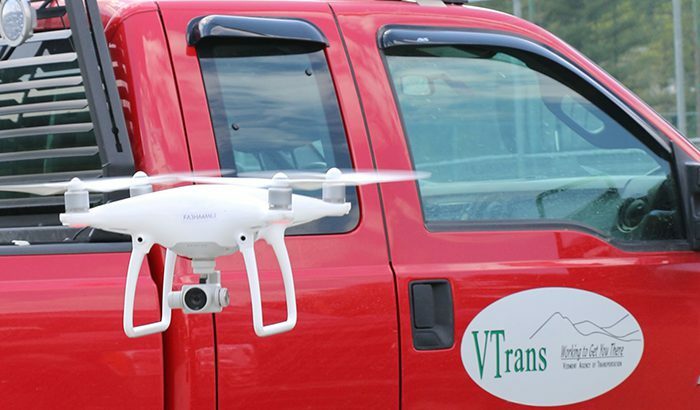 “There is no doubt that VTrans UAS will provide a safe, efficient and valuable service for Vermont state agencies and for its citizens as well,” said Robinson. 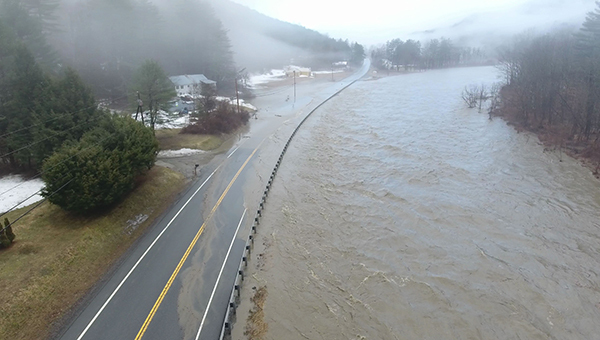 VTrans UAS with flood coverage from the 4/15/19 rain event in Stockbridge, VT.